Dylann Roof sentenced to death for killing 9 black church members; 1st to get death penalty for federal hate crimes. 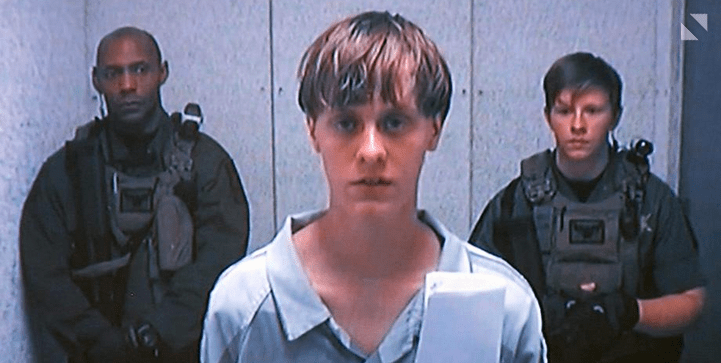 Twelve jurors held Dylann Roof’s life in their hands. And before they headed into deliberations Tuesday, the man who killed nine people in a 2015 massacre at a historically black Charleston, South Carolina, church told the jury he still feels he had no choice. Roof, an avowed white supremacist, shot and killed nine people at the Emanuel African Methodist Episcopal Church in Charleston in June 2015. Jurors convicted him last month of federal murder and hate crimes charges.